Integral to most caregivers’ lives is respite care. As a short-term type of care, respite care gives family caregivers relief from constant caregiving duties. Families who are in doubt about respite care or have questions regarding this invaluable form of assistance will be assured once they understand the advantages of respite care. Respite care is a temporary, short-term type of caregiving service. Most often, respite care is utilized to give provisional relief to the family caregiver. Respite care offers caregivers the welcome opportunity to re-energize, refocus and re-introduce balance into their lives. The elderly frequently receive respite care, although the disabled, terminally ill and developmentally disabled also benefit. Families also hire respite services after a loved one’s surgery or hospitalization. The respite caregiver offers caregiving services to aid in the care recipient’s recovery. The nature of respite care makes it flexible. Respite care may be hired for as little as two hours or as lengthy as several weeks. A family caregiver who has an afternoon appointment can enlist respite care for two hours. A family vacation may prompt respite care for two weeks. 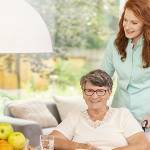 How do Caregivers Benefit from Respite Care? Seniors are not the only ones who benefit from respite care. Through respite care, the family caregiver steps away from caregiving duties for a short time, allowing the caregiver a period of rejuvenation. Once the caregiver returns, she has increased focus and compassion toward the care recipient. Studies show that primary caregivers who take advantage of respite care services experience less stress, burnout and depression. Regular opportunities to recharge help the caregiver to stay focused and provide optimum care. Respite care is seen as a much-needed break for caregivers. Family caregivers who regularly use respite care services experience better physical and emotional health. These individuals have the time to attend doctor’s appointments, exercise, and socialize. Caregivers have the means to take care of themselves when respite services are available. Medicare will not cover respite care unless the respite services involve hospice care. Families who are in financial need may look into Medicaid to see if they qualify. Long-term care insurance may be used as a supplemental insurance to help pay for respite care. Families who hire respite care services can expect to pay the costs out of pocket. Caregivers who privately fund respite care will pay $19 to $21 per hour. Some caregivers may stipulate a minimum number of hours to make their visit worthwhile. The level of respite care, such as medical or non-medical, affects the hourly rate. A home health aide charges significantly more for skilled services, while a caregiver without training in the healthcare field (such as a personal care aide) warrants a lower cost. Respite care costs vary considerably, depending on variations, like the number of hours needed, whether the respite worker’s stay is overnight or for 24-hours, if respite care is abundantly available in the community and whether the caregiver possesses healthcare training or is a personal care aide. Is Free Respite Care a Responsibility? While funding respite care takes a financial toll, free respite care is an option. Family members, neighbors, and friends can step in for an hour. Places of worship have volunteers who offer a couple hours of care. Programs, like Seniors Companions, dispatch senior volunteers to briefly stay with the elderly. Plus, applying for grants from organizations, like the Alzheimer’s Association of America, helps significantly fund respite care for seniors who suffer from Alzheimer’s disease or other types of dementia. Voucher programs from various states are also available each quarter to assist with financing respite care. Seniors who require medical care benefit from the respite services provided by a skilled professional. Home health aides perform limited medical tasks, like checking vital signs and administering medications. These caregivers work under the supervision of medical professionals, like registered nurses. If tidying up the home and other non-medical services are necessary, a personal care aide is suitable for providing respite care. Personal care aides are invaluable when it comes to providing companionship, transportation or help with the activities of daily living, such as bathing and grooming. 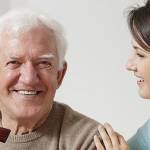 Does Respite Care Offer Specialized Services? In the event a senior suffers from a disabling condition, like Alzheimer’s disease or another form of dementia, respite caregivers with specialized training are available. Home care agencies are a reliable source of caregivers who are skilled in handling care recipients who experience cognitive decline. Where Do You Find a Respite Care Agency? Respite services are available in many communities. Eldercare Locator, a public service managed by the US Administration on Aging, is one source for reliable respite care. The ARCH National Respite Network also makes searching for respite care simple and convenient. Respite care may be hired privately or through senior care agencies. When you are actively seeking a dependable respite care service, turn to Assisting Hands Home Care. 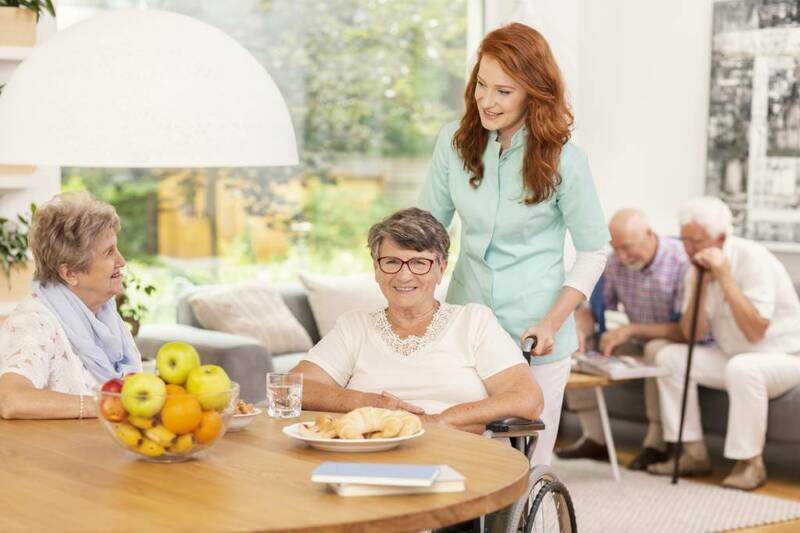 As a home care agency that offers in-home respite care services, Assisting Hands Home Care is available to meet your loved one’s non-medical care needs. 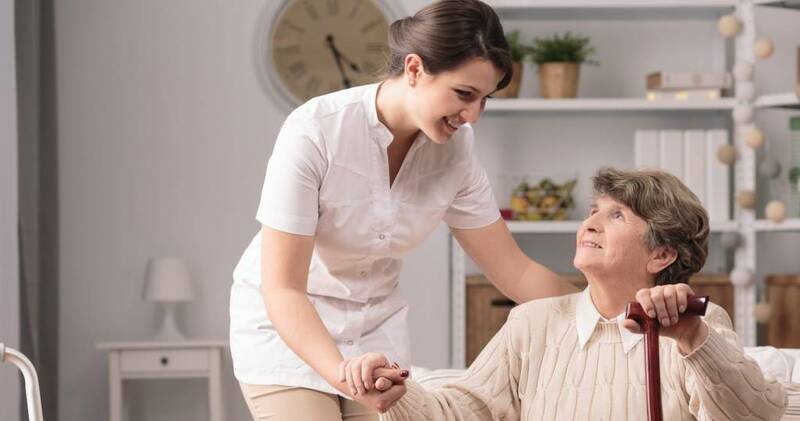 Respite care workers from Assisting Hands Home Care engage in a variety of care activities to help your loved one, while giving the primary caregiver a few hours of relief. Comprehensive, non-medical services include assistance with transportation, meal preparation, light housekeeping and companionship. Assisting Hands Home Care starts the respite care process with an initial care assessment. The resulting temporary care plan is instrumental in helping to meet all the care needs of the loved one in your life. Whether your respite needs are urgent or planned in advance, Assisting Hands is prepared to help. The Fort Myers, Florida, community of seniors and their families rely on the compassionate support provided by the Assisting Hands Home Care respite care team. Find out more about our elder care services with a simple call to an awaiting specialist at Assisting Hands Home Care. To schedule a free consultation for our respite care services, contact Assisting Hands Home Care at (239) 221-6326.